Jonathan C. Sullivan | Ruskin Moscou Faltischek, P.C. Jonathan C. Sullivan has substantial experience in both trial and appellate advocacy. 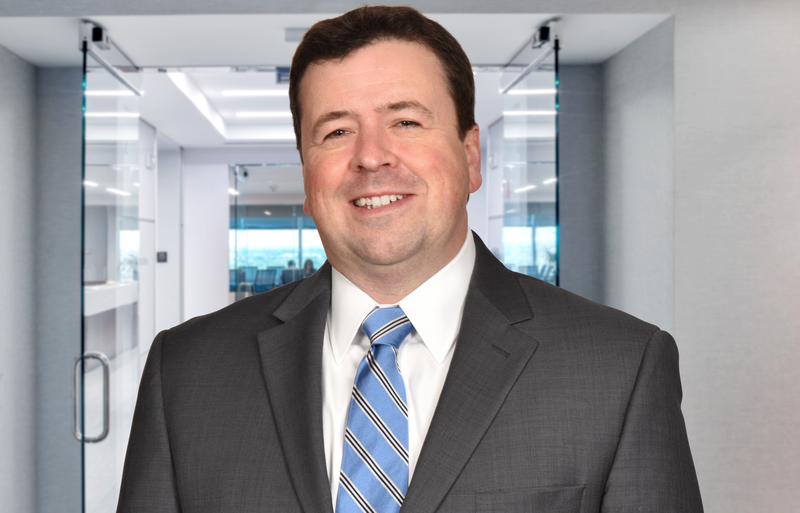 He has represented clients in a wide variety of commercial cases including breach of contract actions, employment and civil rights claims, commercial real estate disputes, antitrust claims, unfair competition claims, and trademark and copyright claims. Jonathan also has considerable experience in municipal law matters including eminent domain proceedings and land use and zoning disputes. A partner at Ruskin Moscou Faltischek, P.C., he is chair of the firm’s Litigation Department and a member of the Environmental, Intellectual Property and Employment Practice Groups. While attending St. John’s University, he served as associate managing editor of the St. John’s Law Review. Prior to attending St. John’s, Jonathan worked for a Long Island-based importer of agricultural products and traveled extensively throughout China. He has served as an adjunct professor of legal ethics at Molloy College in Rockville Centre and is a member of the New York State Bar Association and the Nassau County Bar Association.